Watch iPlayer Now! 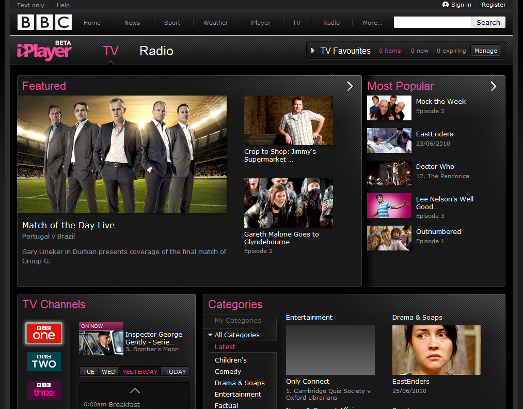 Watch BBC iPlayer from anywhere in the World! VPN (Virtual Private Network) subscription packages allow you to watch on demand services from anywhere in the world. For just a few cents a day you can enjoy thousands of programs from the BBC, ITV, Channel 4 On Demand and Channel 5!